GUATEMALA CITY (Reuters) - At least six people were killed and another 20 injured on Sunday when Guatemala's Fuego volcano erupted violently, spewing a stream of red hot lava and belching a thick plume of black smoke and ash that rained onto the capital and other regions. 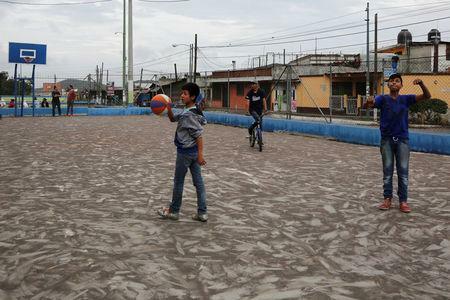 "It's a river of lava that overflowed its banks and affected the Rodeo village. There are injured, burned and dead people," Sergio Cabanas, the general secretary of Guatemala's Conred disaster agency, said on radio. "We are evacuating and rescuing people and have reports of 20 wounded, six dead and disappeared," said Cabanas. An ash covered woman said lava poured through corn fields and she feared more had died. "Not everyone escaped, I think they were buried," Consuelo Hernandez told local news outlet Diario de Centroamerica in a video. Steaming lava flowed down the streets of a village as emergency crews entered homes in search of trapped residents, a video on a different local media outlet showed. 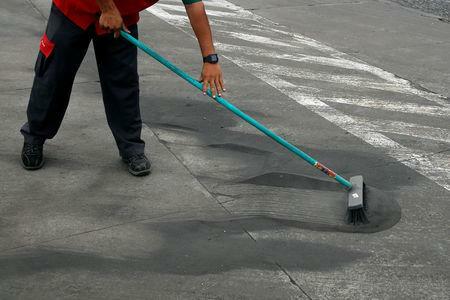 The eruption forced the Guatemala City's La Aurora international airport to shut down its only runway due to the presence of volcanic ash and to guarantee passenger and aircraft safety, Guatemala's civil aviation authority said in a Tweet. The volcano is located some 25 miles (40 km) southwest of the capital Guatemala City and is close to the colonial city of Antigua, popular with tourists and known for its coffee plantations. Workers and guests were evacuated from the La Reunion golf club near Antigua. Video footage showed a black cloud of ash rising from just beyond the golf club. The lava river was running on the other side of the volcano. 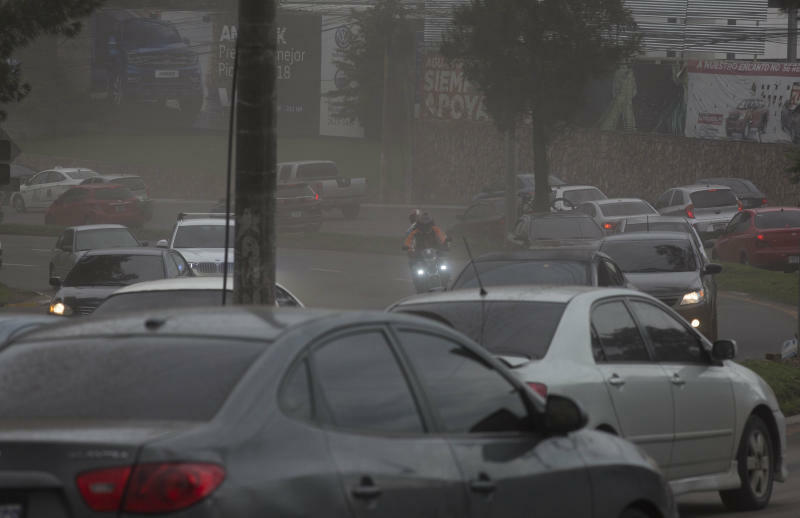 The huge plumes of smoke that could be seen from various parts of the country and the ash that fell in four of Guatemala's departments caused alarm among residents. President Jimmy Morales scheduled a news conference later in the evening. Officials asked residents to remain calm. David de Leon, spokesman for the National Disaster Prevention Authority said a change in wind was to blame for the volcanic ash falling on parts of the capital.